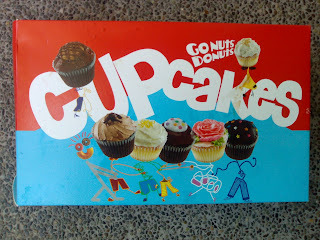 Cupcakes has now went mainstream , as Gonuts Donuts and Brownies are now offering it. I've only tried Gonuts only. It's cheaper compared to Cupcakes by Sonja, only P30. I love Strawberry Shortcake, Cookies and Cream and Scream Cheese. 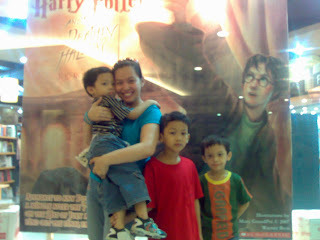 We were dismayed that our aunt also bought us Deathly Hollows. 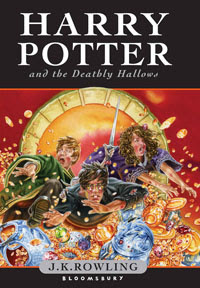 But turns out it was Bloomsbury Edition, the UK publisher of Harry Potter. 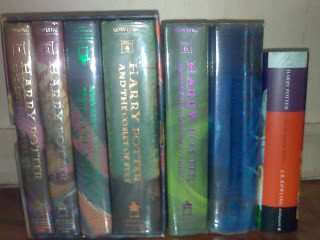 My Harry Potter is complete. All I need now is quality time.